Is your clinical group interested in attending a presentation by a leader in the field of biofeedback or neurofeedback? Does your university or educational group want a private lecture, where participants can ask questions from the clinical expert? Are you a distributor that's interested in tailoring the content of a presentation to your particular audience or user-base, in order to pull their interest? This 1 - 1.5 hour private webinar is the ideal choice for groups that want to learn about a specific topic relating to biofeedback and neurofeedback, without any outside attendees and minimal delay. The private webinar is a live presentation from an expert in the field, that will gladly answer any questions you might have regarding the topics they discuss. 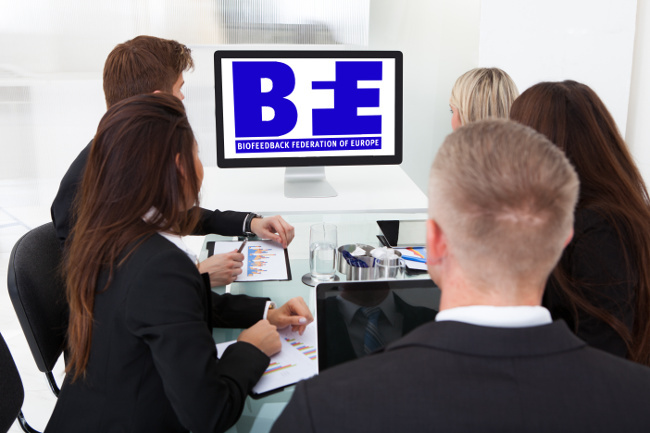 Before purchasing this item, feel free to email the BFE Shop (shop@bfe.org) to discuss your topic(s) of interest, or which clinical leader you want to arrange to present. We can then confirm whether or not we can provide you with the presentation to satisfy your group or user-base.